If you're someone who enjoys having tons of guests over on a regular basis, it only makes sense to make sure your home is ready. While it's good to have a clean home, there are times when it can feel like the same, old look. This is why it's important to evolve and change your interior design elements. Consider making two new changes on a seasonal basis. When you do this, it'll help you avoid getting stuck in a proverbial rut at home. You don't have to always do a major renovation project to change. Do a mix of projects. 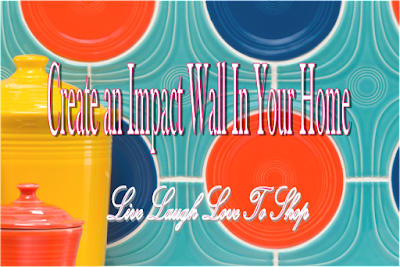 Consider these two awesome examples of ways you can add new life to your home decor. 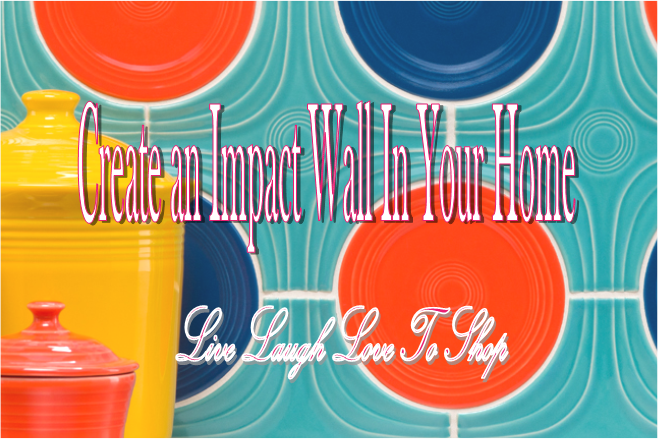 Whether it's the largest wall in the living room or the backsplash in the kitchen, the walls matter. For a room like the living room, it's a nice idea to create a lovely gallery wall with tons of pictures of your family members, friends and favorite quotes. In a room like a kitchen, use custom color ceramic tile to add dimension and depth to the backsplash. Plus, when you cook, it'll be a lot easier to clean any debris off of ceramic tiles. If you have a coffee table that looks like it is on its last leg, it's time to replace it. Be sure to properly recycle or dispose of it in an eco-friendly manner. If you've had a wooden dresser in your bedroom that seems to be the wrong color, consider making this a new DIY project. Remove the drawer pulls and use an electric sander to break down the surface. You can give it a completely new look by covering the dresser in a navy blue chalkboard paint. You can also give it a glossy finish in a bright color like magenta. Don't be afraid to get creative. Add a new coat of paint to the drawer pulls or buy new ones altogether. By the time you're done, you'll be beyond pleased with the new results.